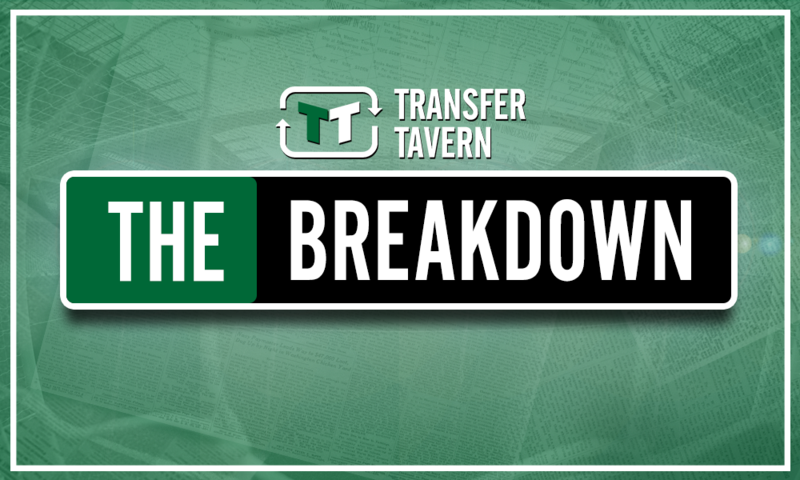 Signing 18-goal hotshot in January could seal Leeds' promotion - opinion | The Transfer Tavern | Where football transfer rumours fly or die! 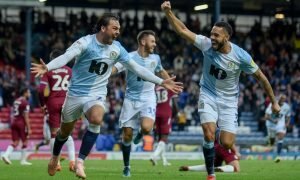 Although Leeds lost in the Carabao Cup to Preston on Tuesday night, the club have made a superb start to the season and are currently joint top in the Championship with Middlesbrough. Under Marcelo Bielsa, the players have transformed into a team that plays high tempo, fast-paced football. Impressively, Bielsa has worked with a squad that is largely the one that was used last season except for Barry Douglas. The exceptional full-back was a key part in Wolves’ promotion campaign last season and was a fairly surprising arrival to Elland Road. Individually, Samu Saiz and Kemar Roofe have been a revelation this season and seem to be thriving under Bielsa. However, with Bielsa’s demanding style of play, there also comes the possibility that the players burn out and although Patrick Bamford is there to backup Roofe, Leeds needs a replacement for Saiz. 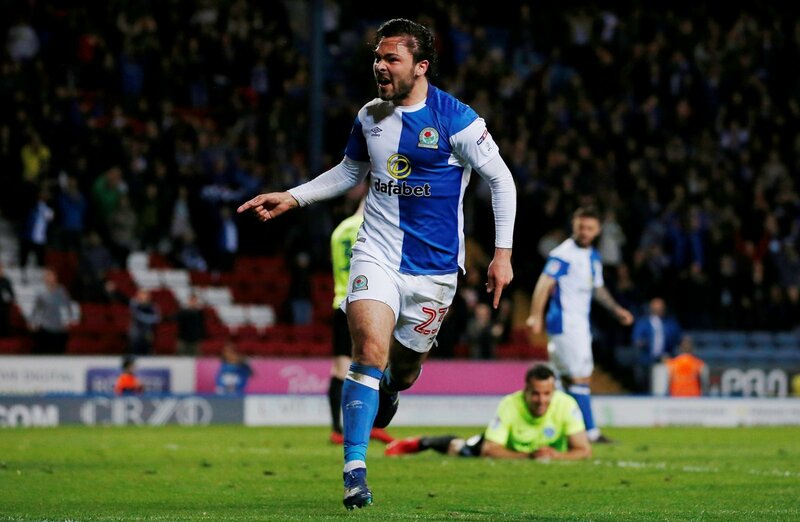 With that in mind, Leeds should be looking to sign Blackburn Rovers midfielder Bradley Dack, who is also a target for Leicester City, come January. The attacking midfielder has been a star in the Championship since helping the club climb out of League One last season. The midfielder scored an incredible 18 goals last season, to go along with nine assists and would be an ideal replacement for Saiz, should the Spaniard pick up an injury. 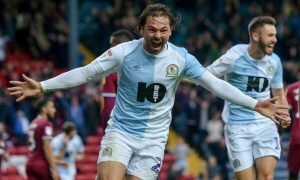 It may take fairly sizeable bid to lure the midfielder away from Blackburn but he could be a star for the club depending on where they stand come January.